Welcome back to the blog! Today I have a post for you that has been requested by one of our readers! 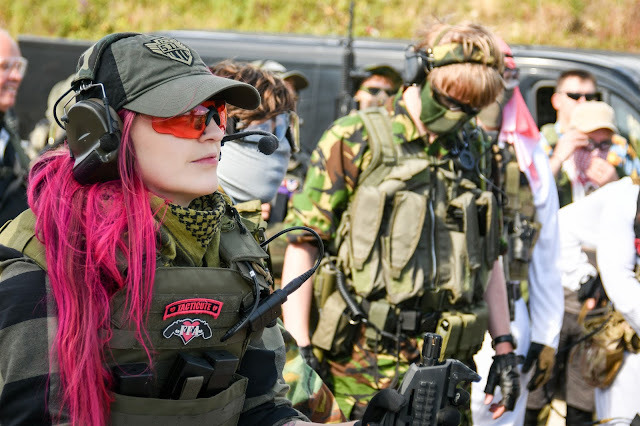 With Christmas just around the corner, everyone is rushing around buying gifts for their nearest and dearest and I've compiled a list of perfect stocking stuffers for the airsofters in your life - whether it's your lady, fella, secret Santa co-worker or teammate, there's something on this list for every budget! The Xcortech-xt301 Tracer unit is another item that will score you major brownie points during the holidays! 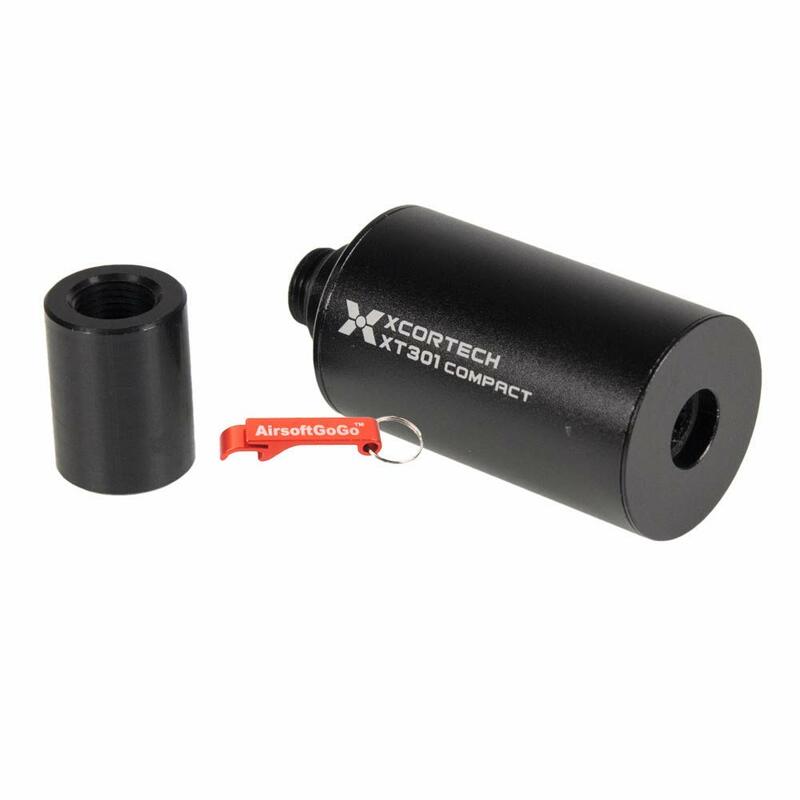 It is a compact tracer unit to be used with tracer BBs which emits light as the BB passes through to make them glow in the dark. 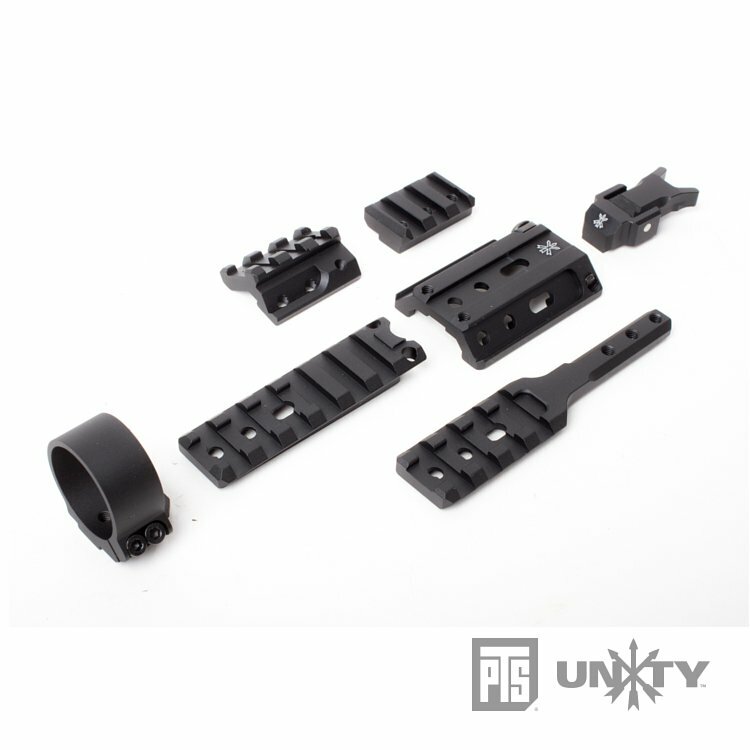 It charges via a micro USB cable and is suitable for threaded pistols and rifles. This is a product I've been using since its release in 2015 but dang does it keep giving! 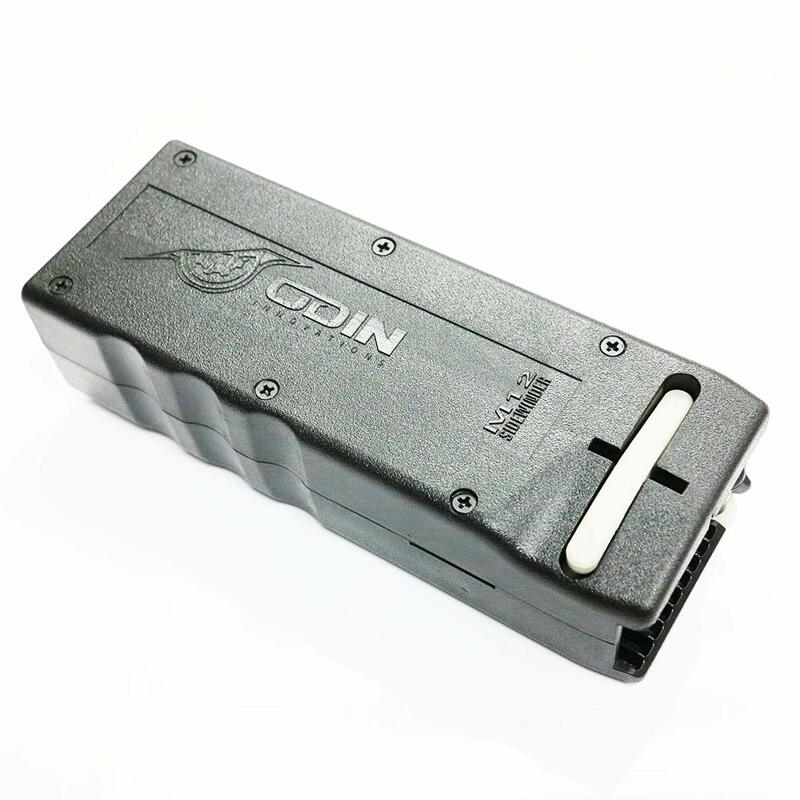 The Odin Innovations M12 Sidewinder Speedloader for M4 magazines allows players to load 120 round magazines in a matter of seconds - no more tired hands from regular speedloaders! It holds up to 1600 rounds of ammo and can fit in a double M4 mag pouch so can be easily carried on the field. 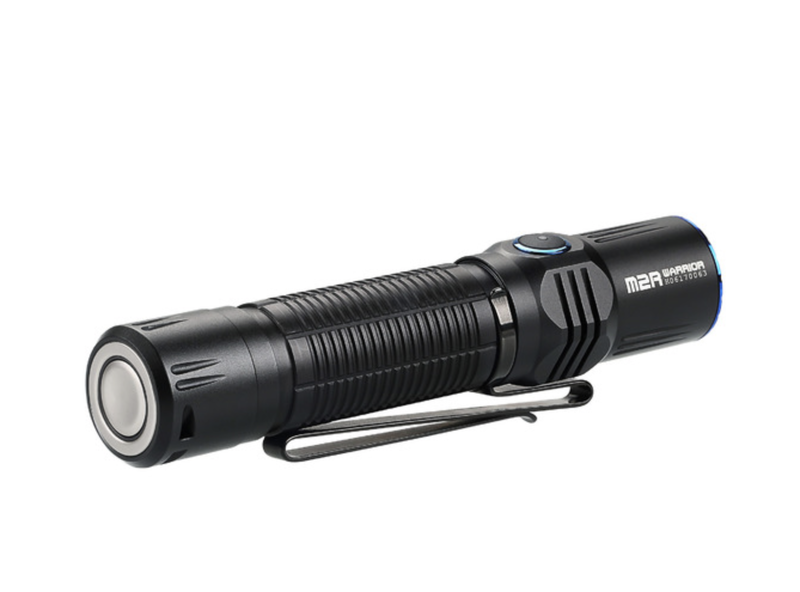 The newest tactical flashlight in my collection, the Olight M2R Warrior! It is a rechargeable dual switch tactical LED flashlight capable of an output of 1,500 lumens and even has a strobe function! It can be charged through the tail switch with one of Olights magnetic USB charging cables. New eyepro is always handy to have! The WX SABER shooting glasses are my favourites from the WX tactical range of glasses. 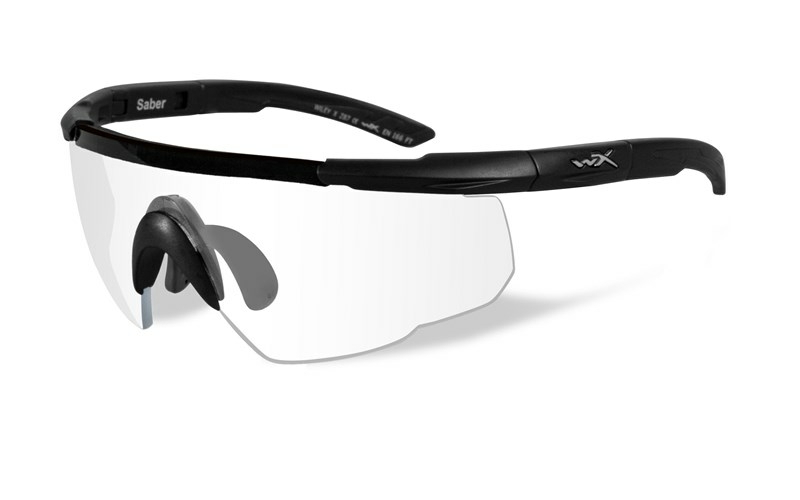 They have Shatterproof Selenite™ polycarbonate lenses that meet the MIL-PRF-32432(GL) ballistic standards and ANSI Z87.1-2010 high velocity and mass impact standards. They have a collection of different lenses and are available in different combinations. 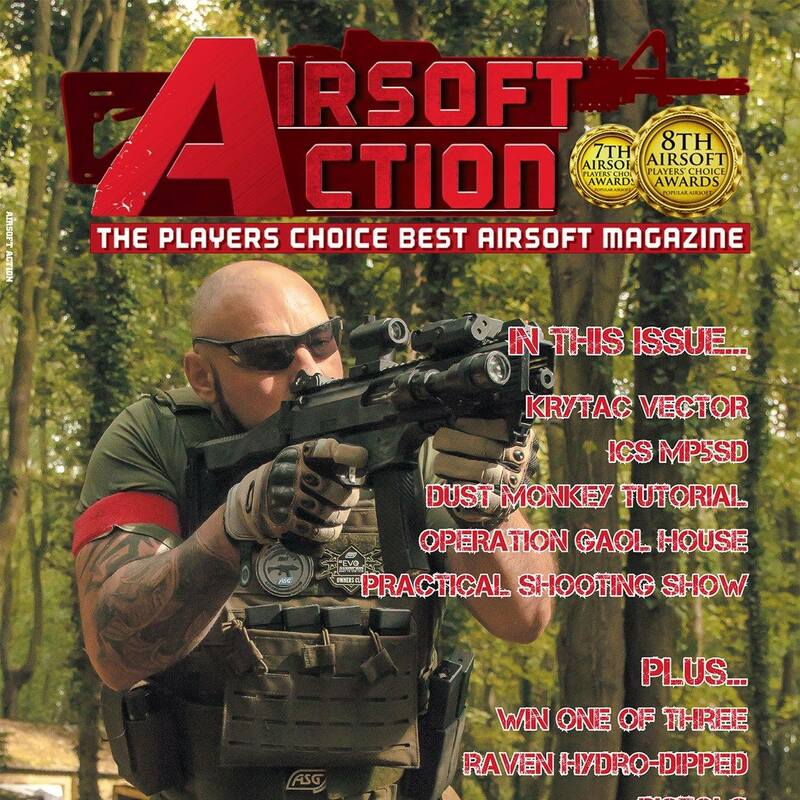 Keep the airsofter in your life up to date with the latest kit, gun and site reviews by getting them a subscription to Airsoft Action, voted 'Best Airsoft Magazine' in the 7th and 8th Popular Airsoft's Player Choice Awards. 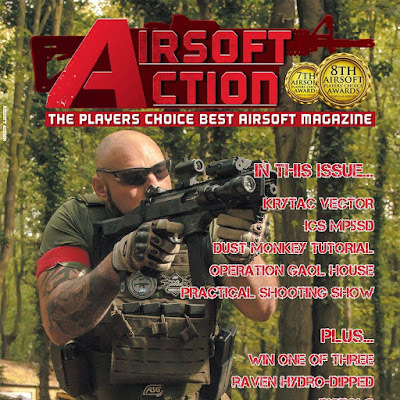 Single issues start at £4.50. 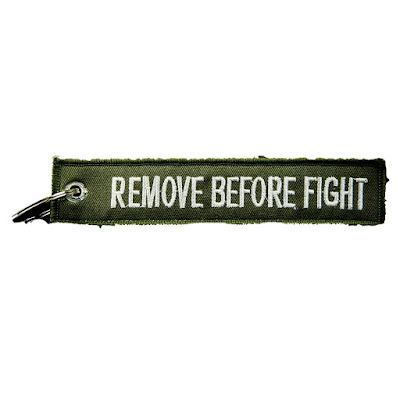 The EG 'remove before fight' keyring is a clever play on the 'remove before flight' safety warning tags that feature on removable aircraft and spacecraft components. There's not much I can say about a keyring, apart from the fact it's pretty dope (and yes I just used the word dope). 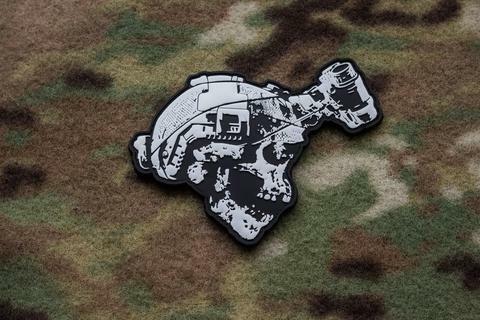 What airsofter doesn't love patches? Here's a cool patch I found whilst browsing one of my favourite patch websites 'Tactical Outfitters'. 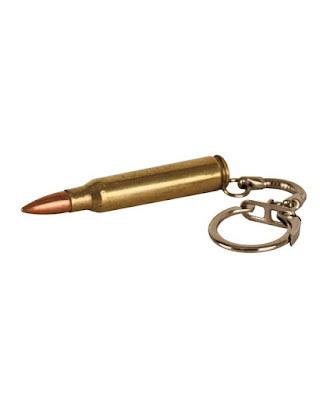 Another keyring that I found whilst browsing online for a really awesome price point! The 5.56 round keyring from Kombat UK is perfect for the gun junkie in your life. The PTS Unity Tactical Fusion Mounting System is basically a lego kit for airsofters! 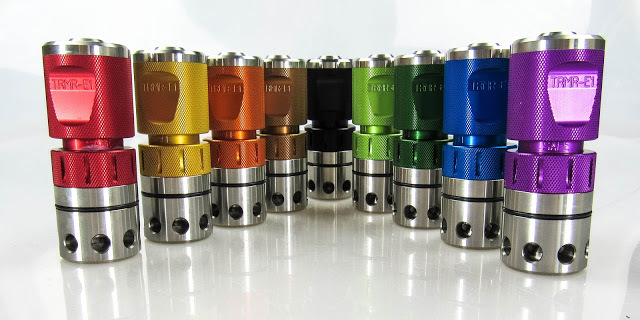 The system comes with the 'hub' and lots of attachments including ironsights and torch attachments so players can build their own system to their specifications. 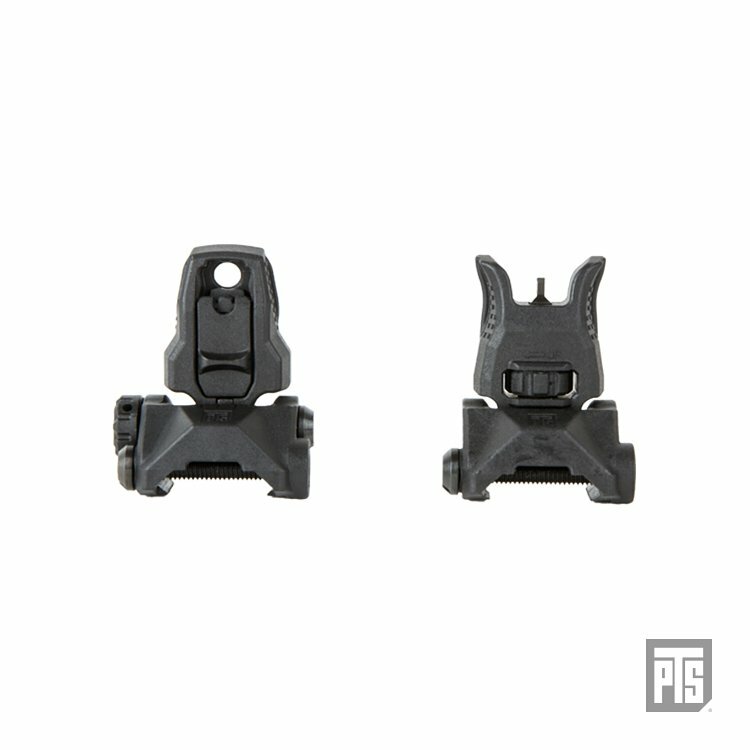 It can be swapped around at any time to change the set-up and is easily detachable so can be switched to different weapon systems quickly. 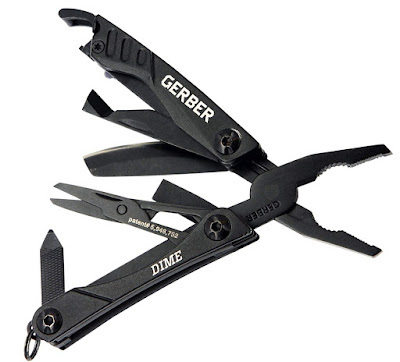 Something for both airsofters and outdoor enthusiasts - the Gerber Dime Mini Multi-tool, it has 10 different tools including a 2.5cm none-locking, folding blade. It is made of stainless steel and has the Gerber lifetime warranty - it is the perfect little multi-tool to keep in a range bag. 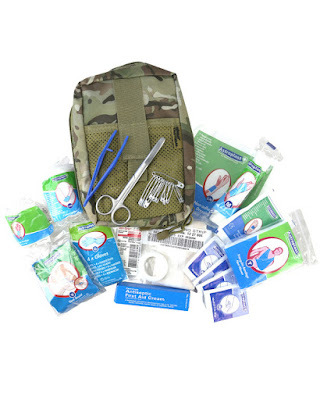 This is something I've found really useful to have at both MilSims and skirmishes - a molle mountable first aid pouch, and this one from Kombat UK is filled to the brim with first aid equipment for a great price: 1 x non-adherent dressing (small), 1 x non-adherent dressing (medium), 1 x sterile wound dressings (medium), 12 x assorted safety pins, 4 x pairs of vinyl gloves, 4 x alcohol free antiseptic wipes, 1 x surgical tape, 1 x waterproof dressing strip (plaster),1 x conforming bandage, 1 x vent assist, 1 x plastic tweezers, 1 x triangular bandage (non-woven), 1 x wound closure strips (strip of 5), 1 x antiseptic cream (50g),1 x scissors, 1 x crepe bandage. * Especially handy for the clumsy airsofters in your life. 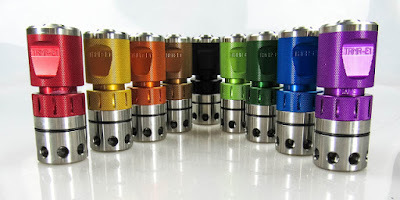 Another speedloader on the list, but this time the Nuprol XL Speedloader. 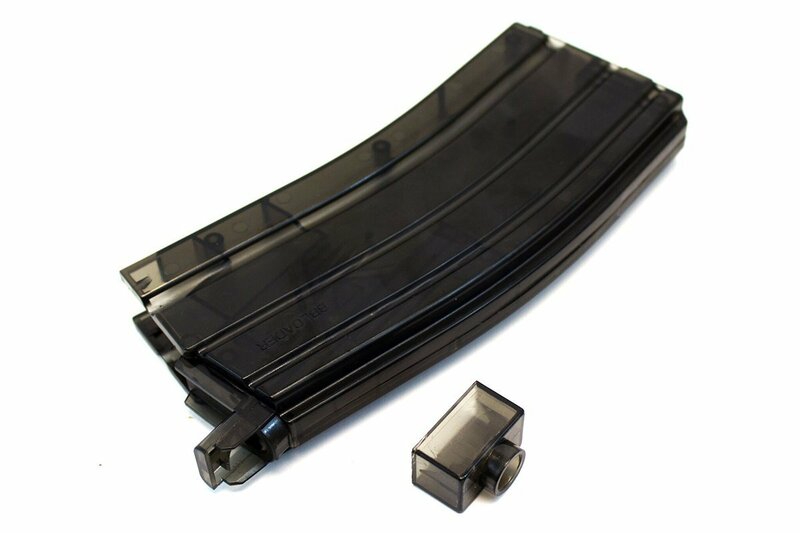 This M4 magazine shaped speedloader can hold 400 rounds and fit into a single M4 mag pouch, it comes with 2 attachments - one for loading pistol magazines so it's a great addition to any range bag. This is a product I have featured on my Instagram - the mini rifles series from Goat Guns! From the standard AR15 to a gold AK47 to Zebra print, pink and USA flag edition M4s there is a rifle for everyone. 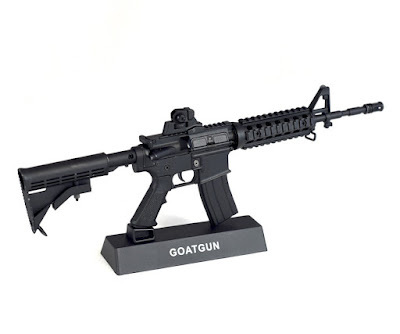 These replicas come disassembled and it's your job to build them - with fully working parts they're a cool addition to any armoury or gun junkies office!